I am not sure if this is a direct dig at the comments on this web site? I mean, we do get a lot of interesting comments. I do remove pure spam comments and have spam filters. But the comments here are incredibly troll-like - but still somewhat relevant to the discussion above. 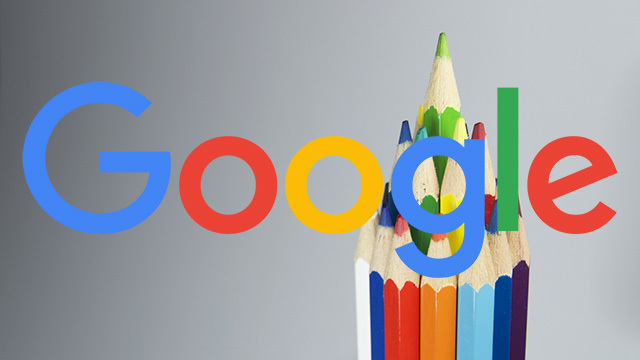 In 2014, Matt Cutts said bad grammar in comments does not hurt your rankings but comment spam does hurt or can hurt your rankings. So "quality" is a very general term and I am not sure if what Matt said in 2014 still applies or if things have changed.